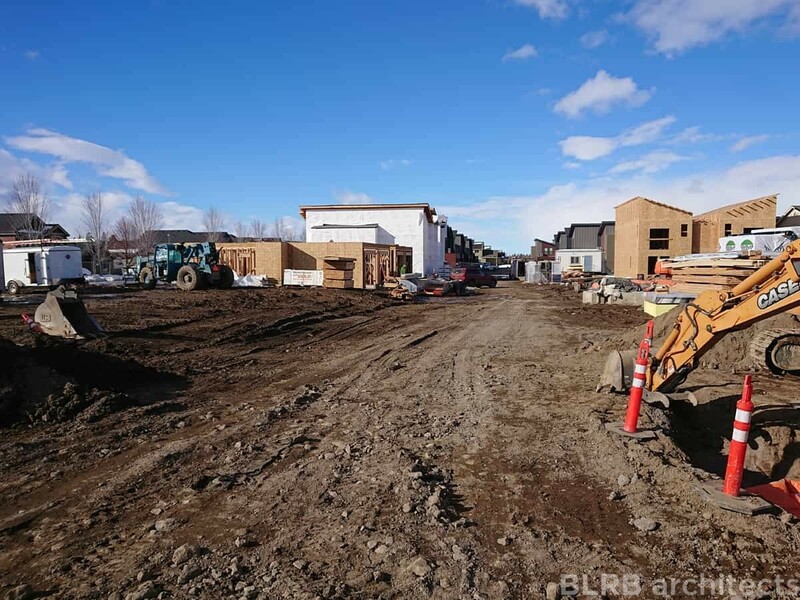 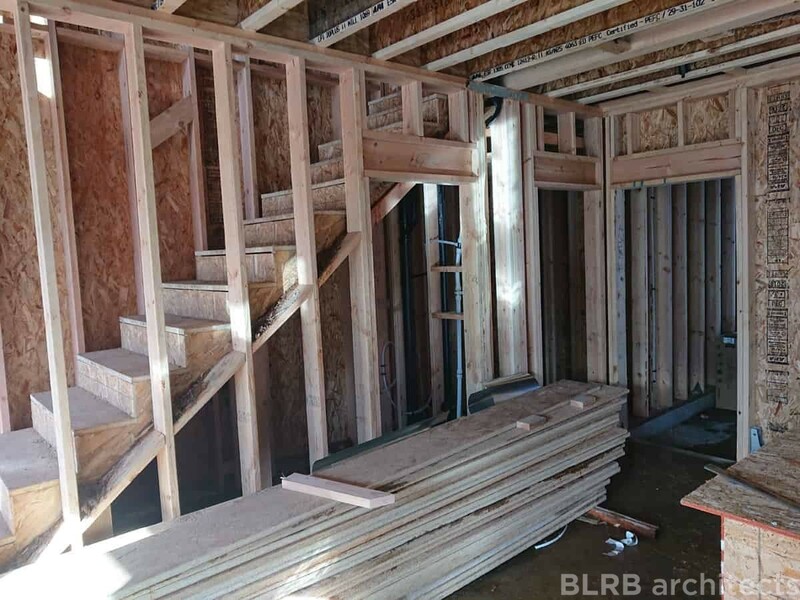 Project Coordinator Victoria Tranca recently visited the construction site for one of our multi-family projects on the corner of 27th and Elm in Redmond, Oregon. 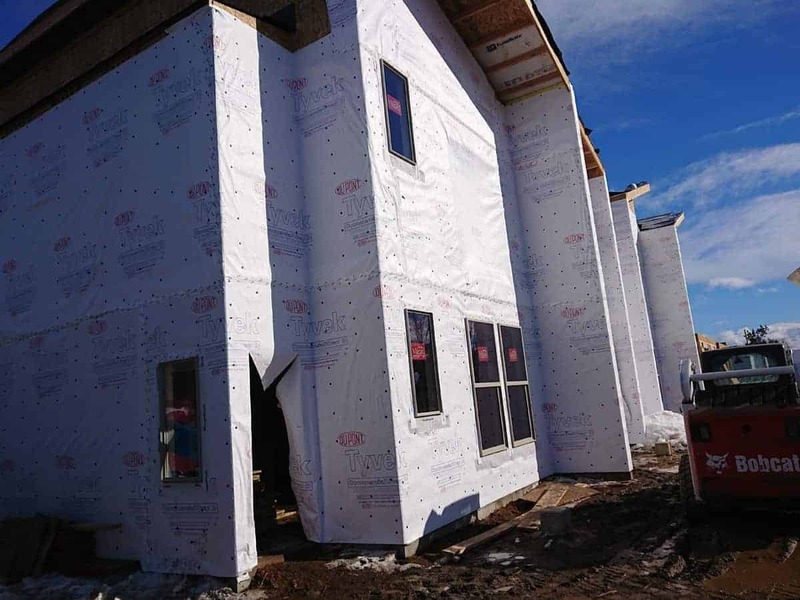 Our scope for the project includes construction documents, bidding and permits, and construction administration for 22 townhomes. 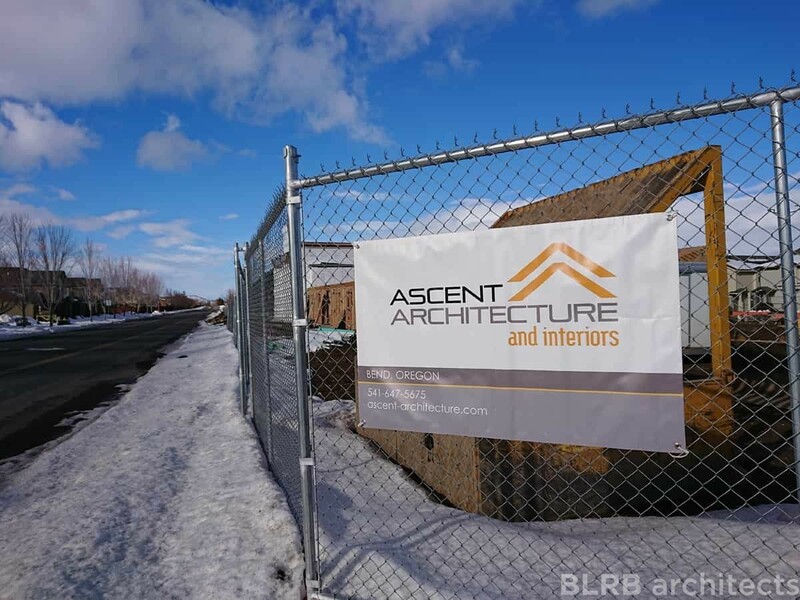 Pacific Construction and Development has been busy getting these buildings vertical and we’re excited to watch the construction progress continue!